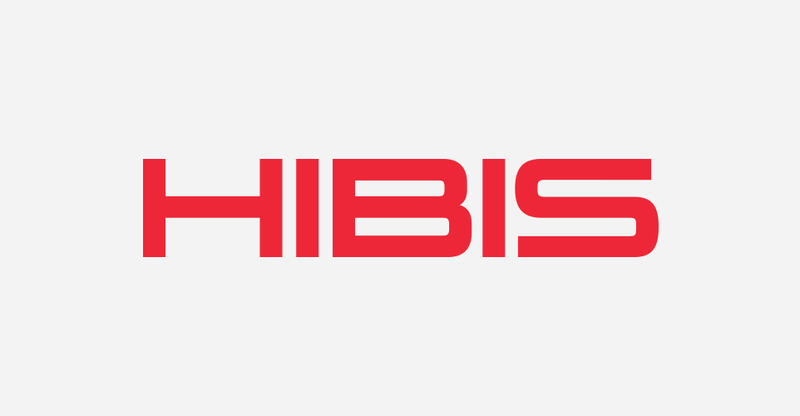 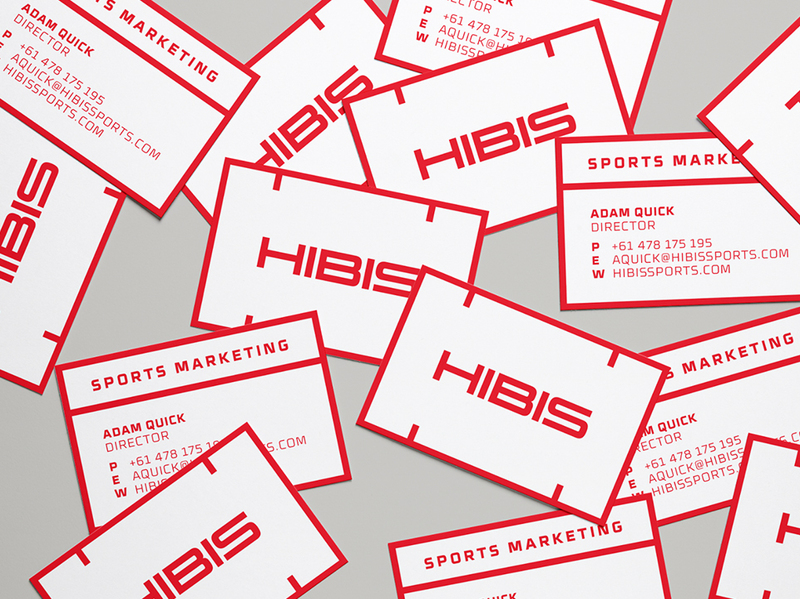 We recently had the pleasure of creating an identity for Hibis Sports Marketing. 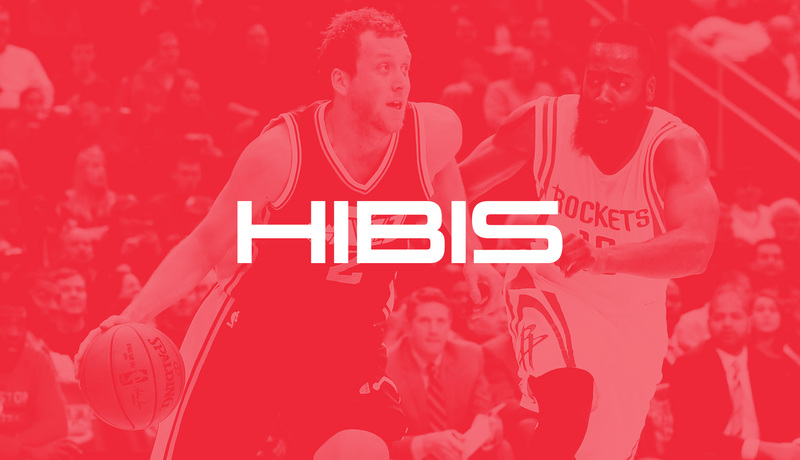 Hibis is a sports marketing agency providing personal brand management for elite athletes; Australian NBA stars Joe Ingles and Patty Mills being a couple of the first athletes on the roster. 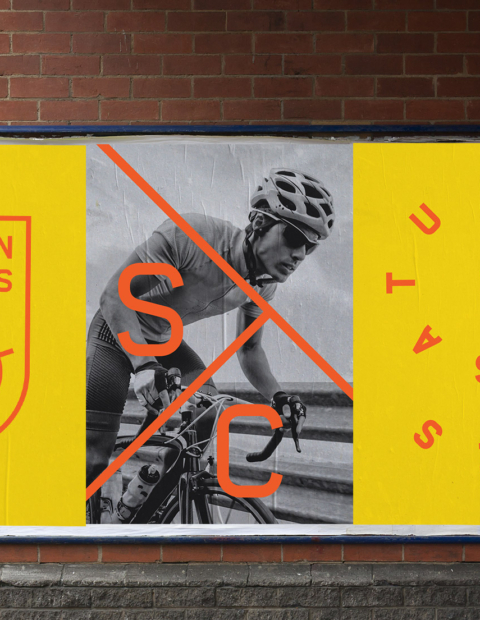 The identity and elements are based around the line markings seen in most sports. 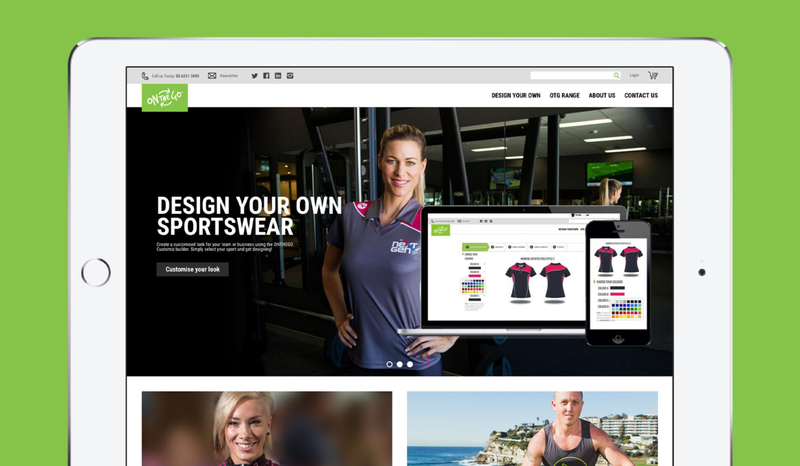 This concept is used throughout the brand to create a cohesive and consistent brand element. 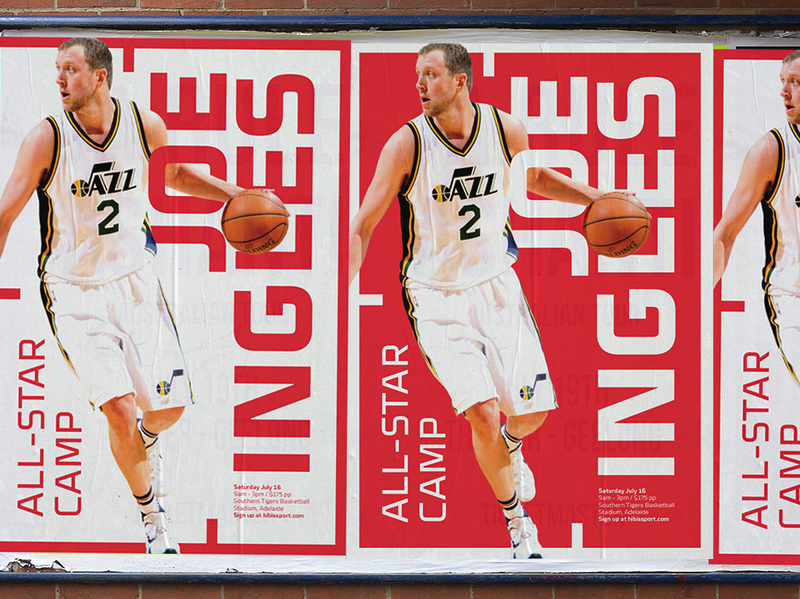 Extending the brand, we just produced some posters and hero artwork for the upcoming Joe Ingles basketball camp in Adelaide.